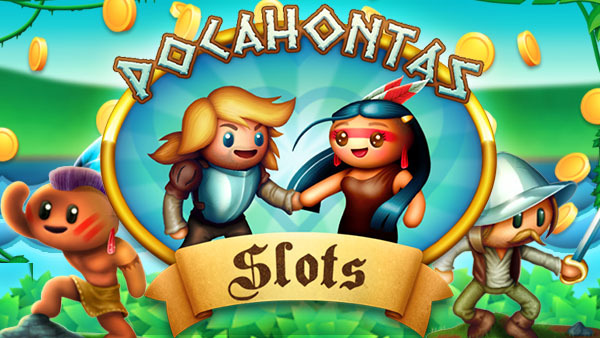 Get a license to publish Pocahontas Slots on your game portal, and remember you can buy more HTML5 game licenses. There’s a special discount for bulk purchases. 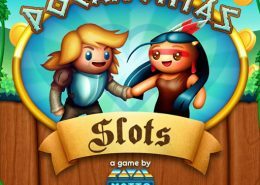 A delightful HTML5 slots machine with a cheerful theme: Pocahonta’s love story. 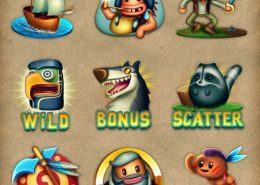 Slot machines have never been this merry! 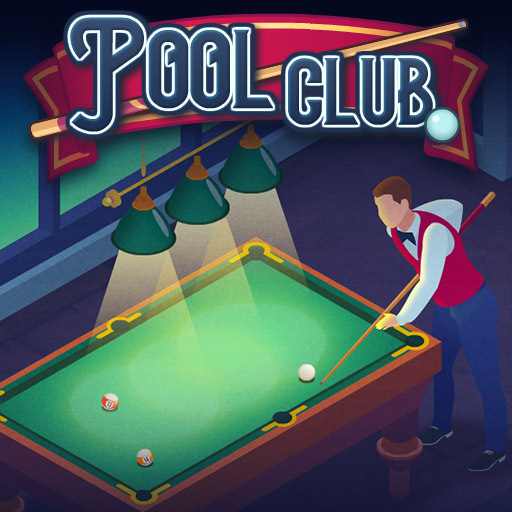 Although it doesn’t feature real money transactions, players get engaged with the slots. 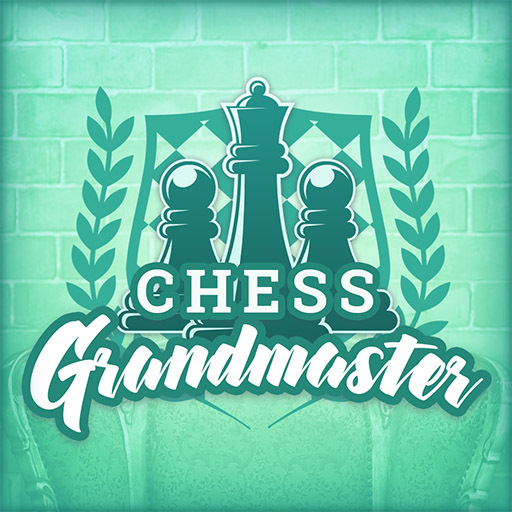 The bonus games help creating a richer game flow, and the daily log-in reward is a great motivational tool. 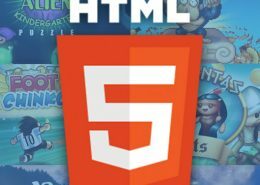 This is a perfect game for HTML5 casino portals.